We’ve spent the last 10 months combing through the 100+ page Tax Cuts and Jobs Act (TCJA) of 2017. There are many changes that affect small busineses. To help you stay informed, we pulled out the top four changes you should know about the new law that could affect your 2018 returns. With pass-through businesses, such as S corporations, partnerships, or LLCs, the income earned isn’t taxed at a corporate level. Instead, it “passes through” to your personal tax return. 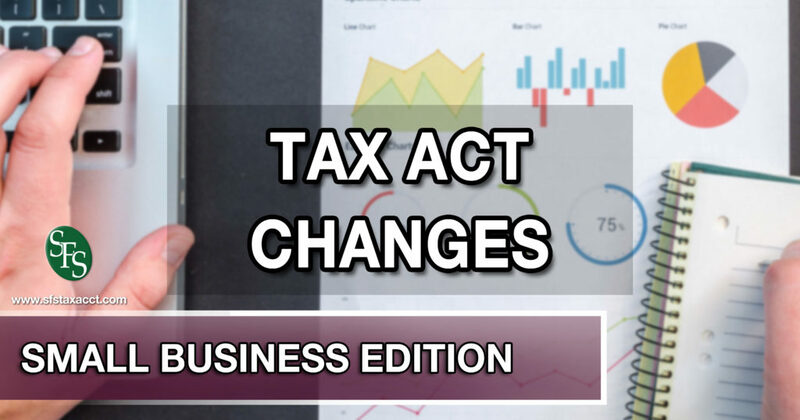 To give pass-through business owners a break, Congress came up with a new tax deduction: the 199A Qualified Business Income Deduction. This change is one of the most complex provisions in the new law. There are anti-abuse rules and limitations, making qualification for this deduction a little tricky. Do you qualify for the 20% deduction? There are two major factors limiting qualification–income or type of business. Your taxable income will determine whether you can take a full or partial deduction. If you’re married, file jointly, and have a taxable income of less than $315,000, you’ll likely qualify for the full 20% deduction and not have to jump through many hoops. As a single filer, if you earn less than $157,500, you can expect to qualify for the full deduction. The more you earn, the more your chances of qualifying dwindle. If your taxable income is between $315,000 and $415,000 (for joint filings) or between $157,500 and $207,500, you’ll get a portion of the pass-through deduction. However, if you earn more than $415,000 or $207,000, taking any deduction will depend on whether you’re considered a service business or not. The type of business you own makes or breaks your qualification for the 20% deduction. If you own a service business and surpass the income limit, you’ll phase out of the deduction entirely. What is a service business? While there are some specific professions defined as services businesses (lawyers, accountants, attorneys, doctors, etc. 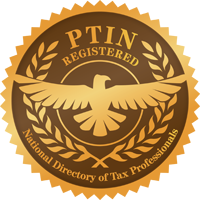 ), some guidance is still needed from the IRS to clearly identify those businesses that fall into the grey area of service. To say the new pass-through deduction is confusing is putting it very mildly. Essentially, determining what you owe as a pass-through business owner is going to get a lot more complex. In some cases, you may even want to consider changing your entity type to take advantage of the amazing corporate tax changes. Thankfully, inDinero is here to help. Our tax experts have taken classes specifically around detangling this tricky deduction. Make sure to contact your Enrolled Agent before making any moves. Net operating losses (NOL) is when your business’s losses exceed its income. 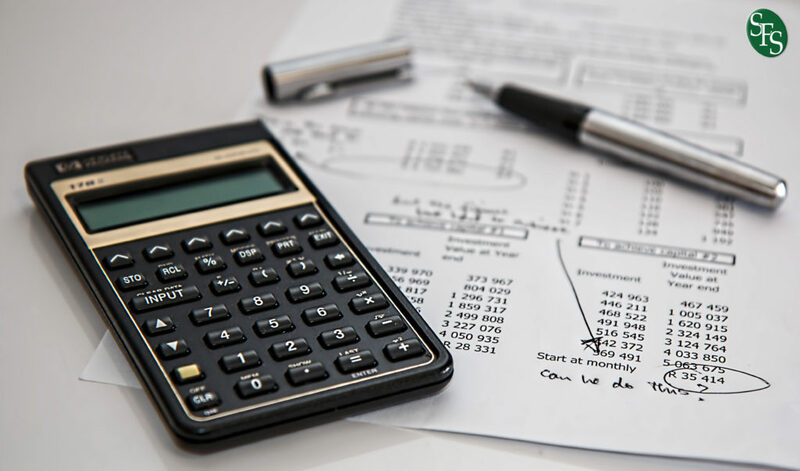 Pre-TCJA, if your business recorded a loss, you had the option to use those losses to either reduce any taxes paid in the past two tax years or to reduce any future taxable income for the next 20 years. Under the new tax law, those NOLs can no longer be carried backward, effective for NOLs arising in tax years ending after December 31, 2017. However, NOLs can now be carried forward indefinitely but is limited to only 80% of your taxable income for a given tax year. Example: Let’s say your business records an NOL of $200,000 in 2018. But in 2019, you end up making $200,000. You have the option of using your NOL to reduce your taxable income for 2019, but only 80% of it, or $160,000. That means in 2019, your taxable income would be reduced to $40,000. Whatever you didn’t use of your NOL can be carried over to future years, so your business could apply that remaining $40,000 NOL to your 2019 tax return. With the abolishment of carryback losses combined with the new 80% limitation, you can anticipate an increase of the total federal taxes owed for upcoming tax years. If you routinely carried NOLs backward, thereby reducing your taxable income in previous years, its time to start planning ahead for your 2018 taxes. In general, the new tax laws introduce stricter limits on deducting business meals and entertainment expenses. While the 50% expense deduction for client meals is still in effect, client entertainment expenses can no longer be deducted from your taxes–including sports games, concert tickets, and any other form of client entertainment. Combining client meals and entertainment? Be sure to purchase meals separate from entertainment, or on a separate receipt. If you don’t, the meal is nondeductible. Fortunately, office holiday parties are still 100% deductible. Another deduction that has been reduced to 50% is office snacks and meals. Previously, when office snacks and meals were purchased for employees, the costs were 100% deductible. This has been reduced to 50% and will be phased out entirely by 2025. The new corporate tax rate is 21% with no expiration date. It’s also a flat rate, meaning its the same for all C Corporations. It doesn’t matter whether you make $1 or $1,000,000. The previous rate dependent on your net income and ranged from 15-32%. In other words, small businesses that used to qualify for the 15% tax rate could be paying more in their 2018 tax return. However, companies that used to pay 32% are about to get a nice reduction in taxes paid. These are just four of the changes to look out for in your 2018 taxes. It’s a lot to digest, but important to maximize your 2018 tax savings and give you a more predictable tax outcome. Meet with your Enrolled Agent to ensure your business is set up for success in the upcoming tax season.